Businessing Magazine is pleased to announce a cross-promotional partnership with Monday Morning Radio, a popular podcast by award-winning business journalist Dean Rotbart and successful business owner David Biondo. In the newly-forged agreement, Businessing Magazine is now licensed to feature the interviews conducted on Monday Morning Radio on our site. 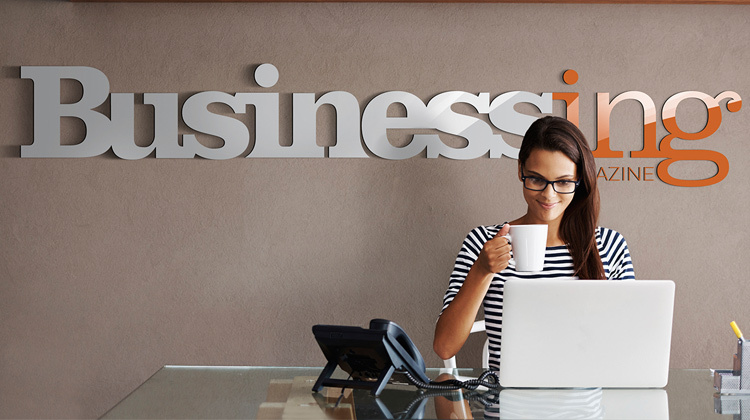 So now, along with the steady diet of small business-related articles, columns and features currently offered by Businessing Magazine, we will also offer audio content to our readers and subscribers. The featured interviews offer insights and advice from respected and innovative business owners and entrepreneurs as well as industry experts and business gurus.